Join me in writing a story... democratically! 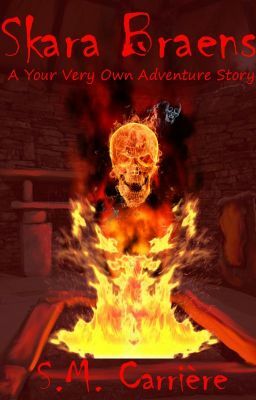 This is the second Your Very Own Adventure Story, created to raise funds for charity. What is a "Your Very Own Adventure" Story?